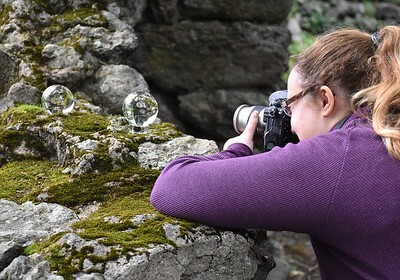 A project manager by training, Amy Pritchard practices photography as her creative outlet. Her childhood in New Zealand and a present of a 100mm film camera birthed an enduring love of photography. Equally inspired by exotic locations and the walk from carpark to work, she explores landscapes, nature, and the environment, using traditional digital and alternative photographic processes. She has exhibited at the Griffin Museum of Photography and studied at their Photography Atelier. In her current work, she is examining the dual ideas of impermanence in self and landscapes.